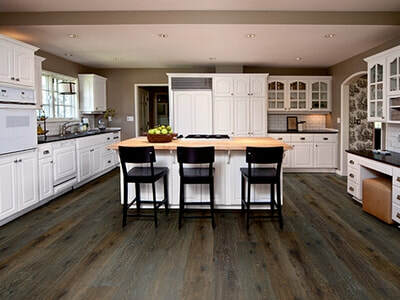 Monarch Plank flooring, finished with the latest European coloring and texturing techniques, is among the finest of handcrafted wide-plank hardwood flooring. 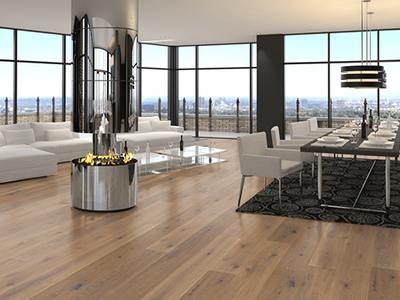 All floors feature top-quality construction for superior stability, sawn top layers, and long-length boards. 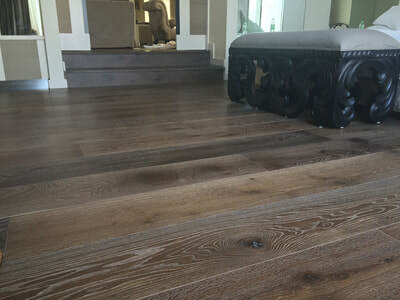 We believe Monarch Plank European Oak to be the best canvas for beautiful flooring. 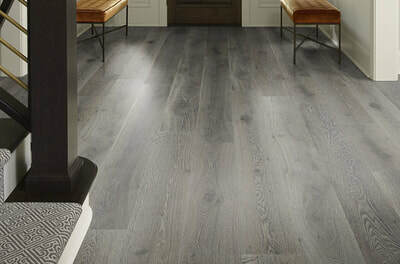 We carry prefinished Monarch flooring in a variety of collections and price points. 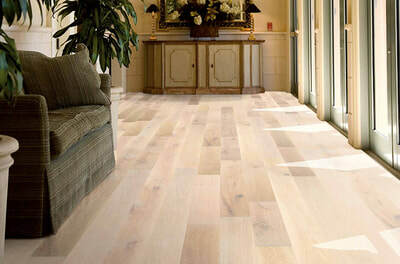 Also available is unfinished flooring, which is favored by craftsmen who prefer to finish their own flooring. These feature a marine-grade birch plywood substrate and thick, sawn top layers in European oak, walnut and hickory. 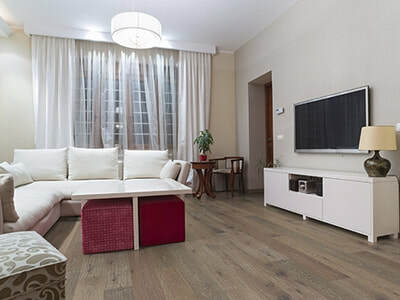 With such longevity and superior stability, there is no finer unfinished wood flooring on the market. 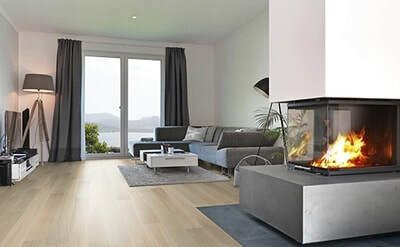 Choose from one of our gorgeous standard offerings, or create your own custom floor. Let your imagination be our guide. 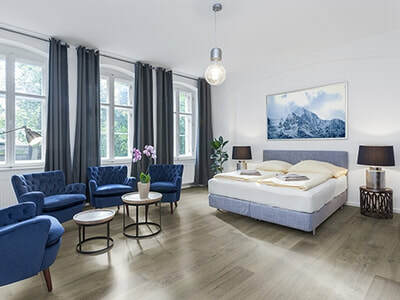 We tailor the parquet flooring to your desires. Bring Old World elegance into the most discerning spaces. We offer a full range of transition moldings and stair treads to match the prefinished and unfinished Monarch flooring collections.